There is a great deal of variation among this group of 7 elements classified as Non-Metals. Three of the elements are gases and four are solids at normal room temperature. 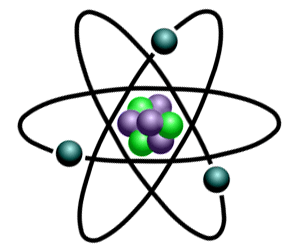 The Non-metals that are are gases are Hydrogen, Nitrogen and Oxygen. The Non-metals that are are solids are Carbon, Phosphorus, Selenium and Sulfer. The properties of non-metals are not universal or as consistent as the metals.